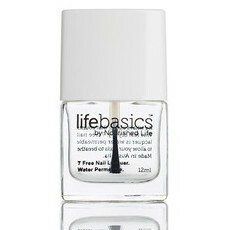 Part of the Life Basics Breathable 7-free nail polish range, Life Basics Breathable Nail Polish in Marilyn Merlot is a striking, opaque shade of deep merlot (burgundy) that brushes on smoothly and dries quickly. 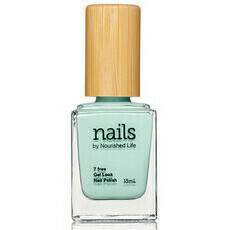 Formulated to give nails a long-lasting, high-shine finish, this healthy polish is water-permeable and allows nails to breathe. This is the first time I have bought nail polish without having tried it first. I chose this colour based on the photographs and the reviews. 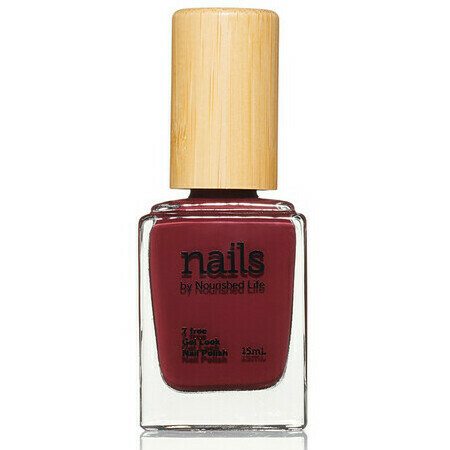 It is a lovely, plummy, wine colour and true to the photograph of it on the model’s nails. It goes on well and looks really good. I’m really happy with it. I find that it lasts well for a few days and then starts to chip. I only tend to wear polish for a few days so I don’t mind this. 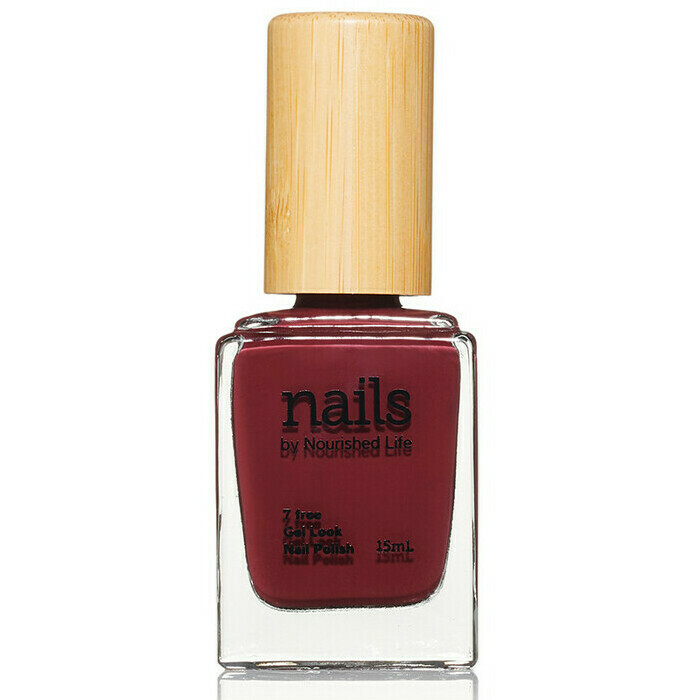 Love the colour of this nail polish, its really beautiful and the fact that it is toxin free is a huge plus alongside the affordable price. Only downside is that it chips a bit too early.